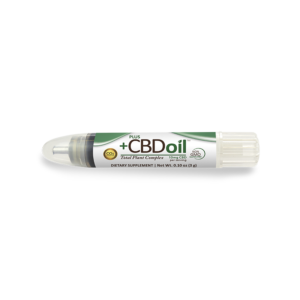 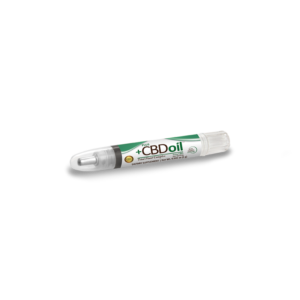 View cart “GREEN 3 GRAM DOSING PEN” has been added to your cart. Our delicious citrus mint flavored drops are made with MCT oil, naturally derived organic fruit flavoring, and CBD isolate. 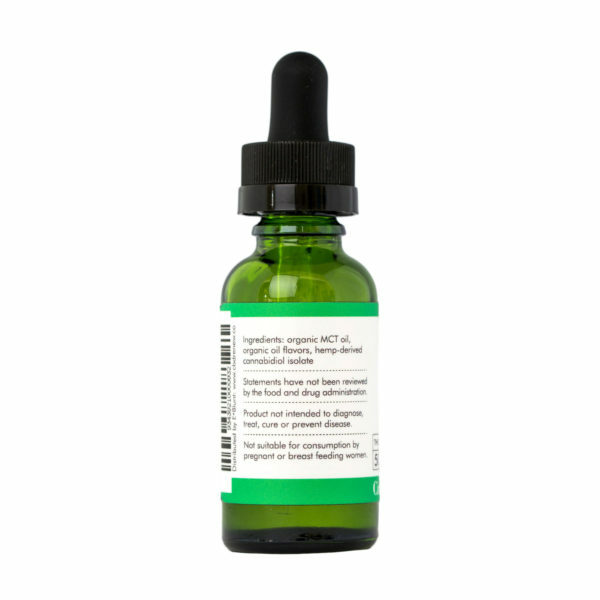 This bottle contains 60 servings**. 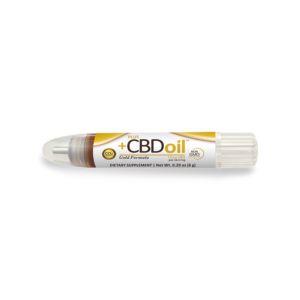 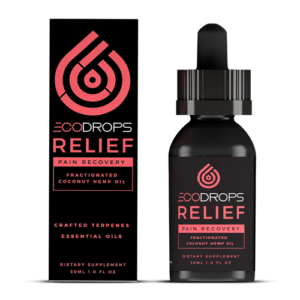 Each 1/2 dropper serving is packed with 8.33 MG of CBD. 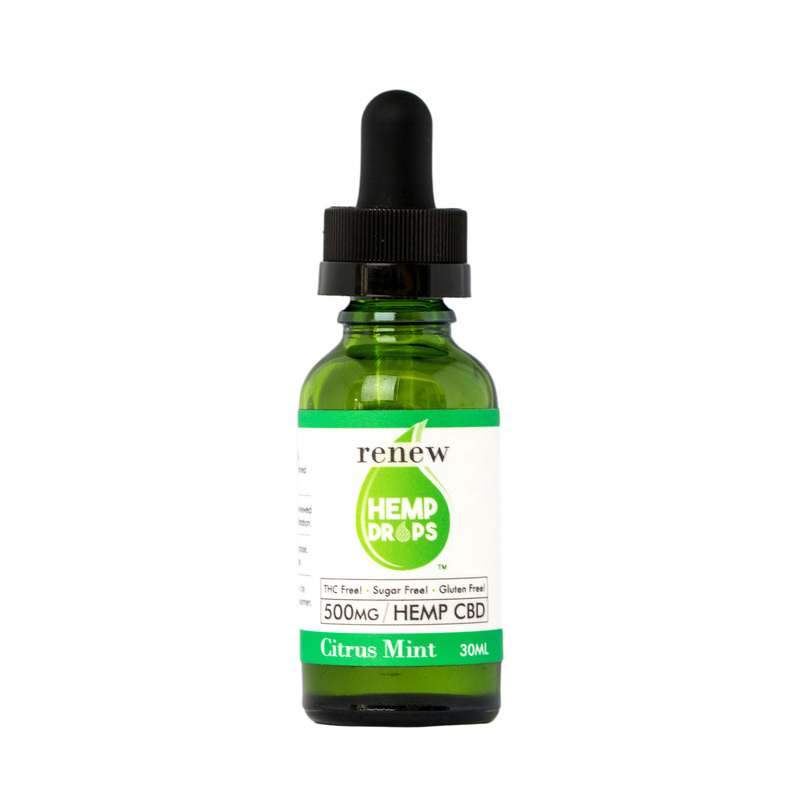 Simply drop the desired amount under your tongue and hold for 30-60 seconds, then swallow. Renew Hemp Drops are made In Alaska, lab certified for quality and purity, and made with all-natural ingredients. 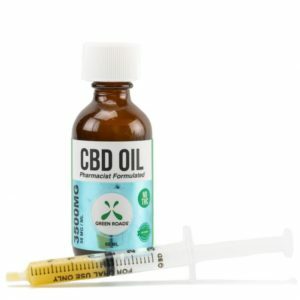 30 ML bottle with a total of 500 MG of CBD. 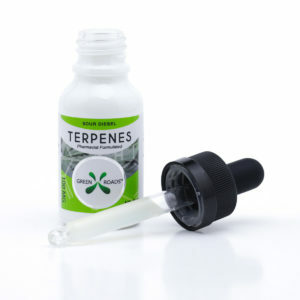 Each bottle come with a 1 ml eye dropper each dropper contains 16.67 MG of CBD.